Charles DaBeast's Patience is according to the artist, the product of 10 months' work, including "28+ hours in the studio, 300+ dollars, 5+ hours at McDonalds & 4+ hours at the Library using their wifi to publish this project." Patience indeed. Unlike the entries in Charles' Progress series, this is an album, not a mixtape or an EP. 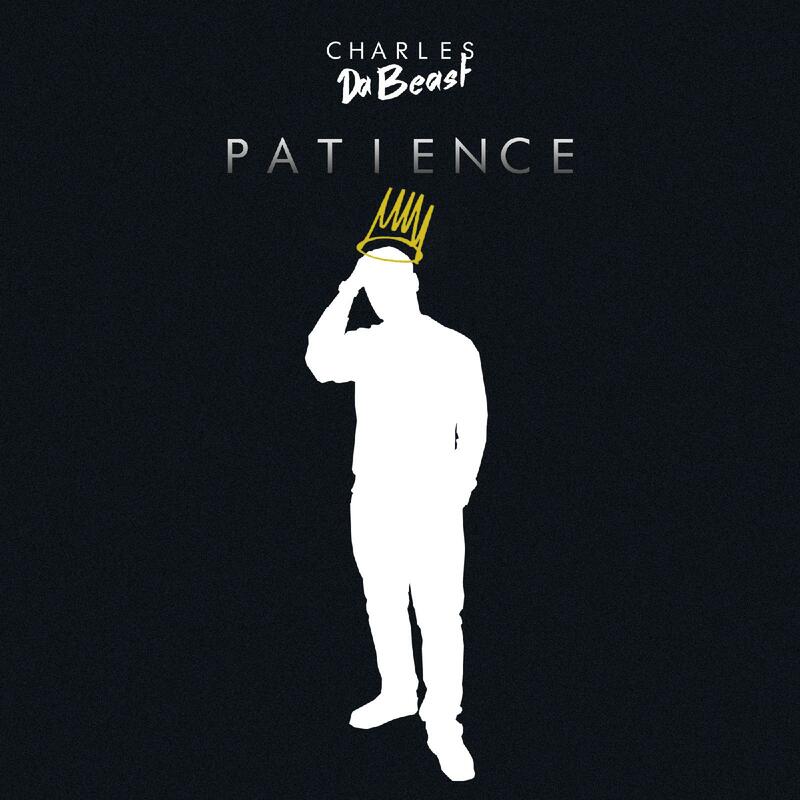 It does, however, pick up where those projects left off, with Charles DaBeast continuing to rip raw over radio-ready production, like the pop vocal samples on "Summertime" and "Radioactive." On the latter, guest rapper Cayman Cline spits some numerical bars like Tommy Gunn in "I'm Counting on You" from yesterday's post, albeit with a much more accessible style, as he simply rhymes, "Yeah that's OK, 3 nights with 4play / but 2 with no bae and 1 night by myself thinking 'bout my 0ld ways." 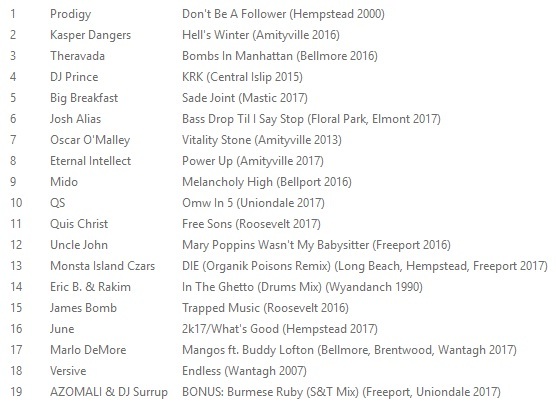 Despite solid cameos like this and a wealth of lush production work across the board, it's Charles DaBeast's voice and vision that cut through clearest across the album's 20-song tracklist. Check it out below via Soundcloud and download through CharlesDaBeast.com. Rumpletilskinz - What is a Rumpletilskin? Nick Dillinger - "King Author"
Grandmilly - "In The East"
Square One - "Overdose" / "Where You Are"